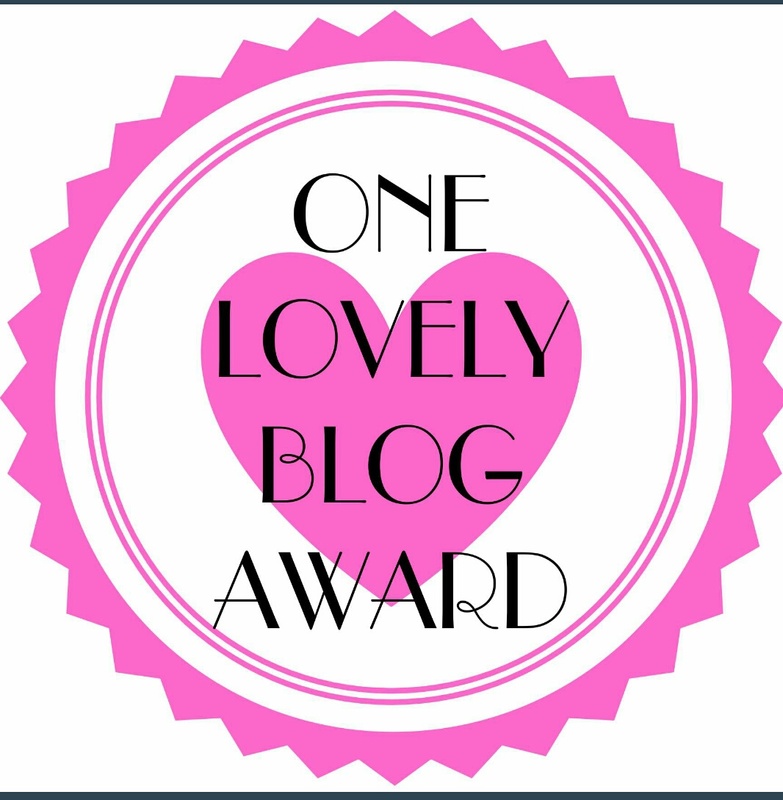 I’m so happy to have nomination for One lovely blog award. I’m so glad and grateful to all of you for following and sharing your views on my posts. I know awards are precious but it becomes more valuable when you get nominated for it by one of your most favorite bloggers. Thank you so much Swati for considering me a deserving blogger for this One lovely blog award. Pass this on to as many people as you (max 15). I’m a nature lover. 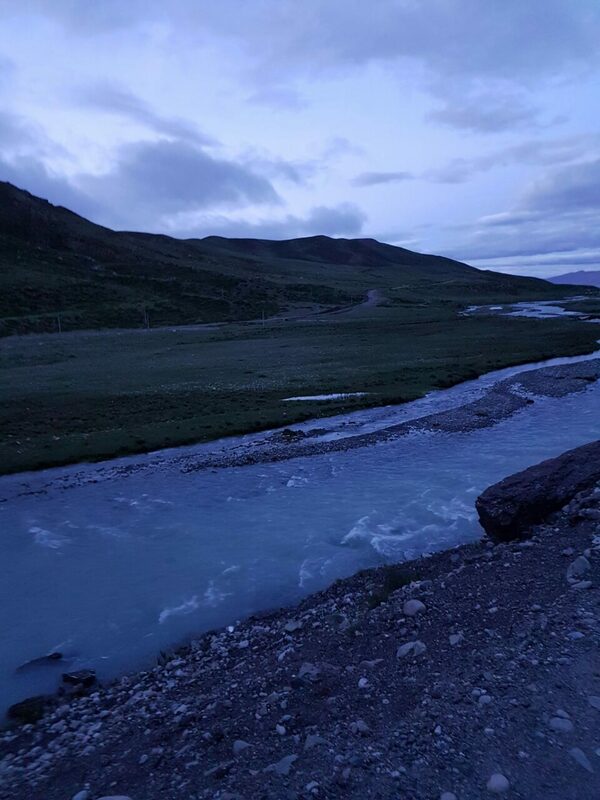 My ♥ belongs to mountains. No matter what are the circumstances life itself is precious. For me mutual Trust and Respect are basis of any long lasting relationships. I believe that Gratitude and humbleness protects me in troubled situations. I do everything possible to keep relationships going, but dont believe in giving second chance. Word press has so many lovely blogs but I can’t list them all, according to the rules. To all my nominees, I found your blog amazingly awesome and I’m quite fascinated to know some facts about you, so please accept the nomination. Congratulations….!! Congratulations and best of luck for keep succeeding in your future ventures.